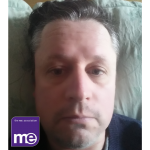 We believe that is high time the world at large realises that M.E. 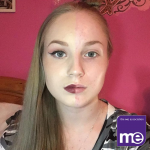 can affect anyone – any age, any ethnicity – and can occur at any time of life. 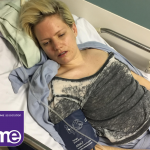 There is no need for the press to rely solely on often inappropriate and unrepresentative ‘stock images’ or unrealistic stories. 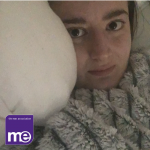 People with M.E. 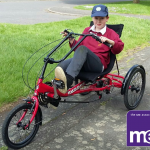 are demonstrating they possess the confidence to be seen and are helping to make M.E. 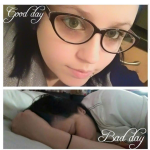 more visible. 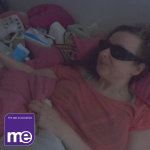 The Real M.E. 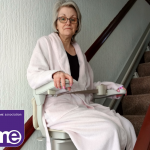 campaign has been running since February 2018 and it has been a resounding success! 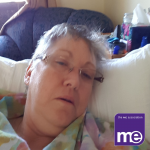 Real M.E. 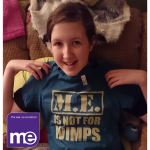 began in 2018 and was so successful that we are making it a feature of ME Awareness Week 2019! 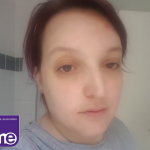 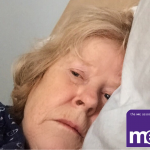 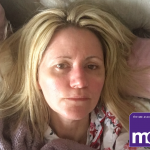 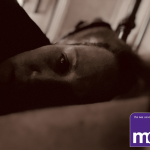 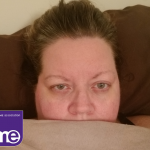 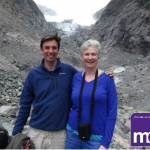 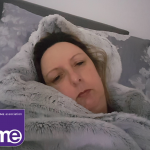 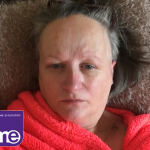 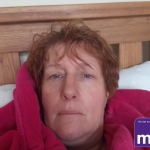 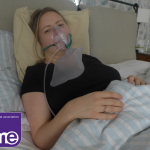 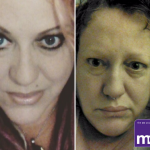 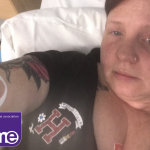 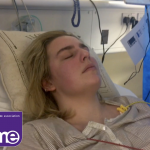 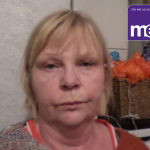 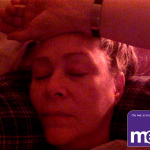 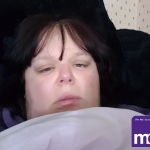 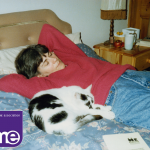 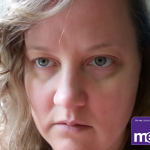 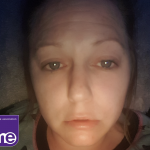 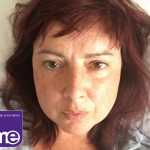 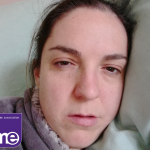 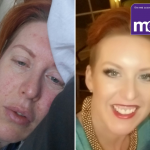 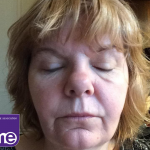 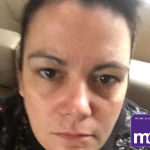 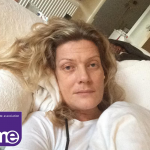 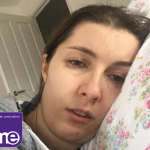 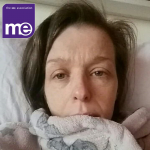 We’ve received over 400 photos, video clips and contextual stories from people with M.E., all wanting to demonstrate that the disease is real and has a devastating impact on real lives. 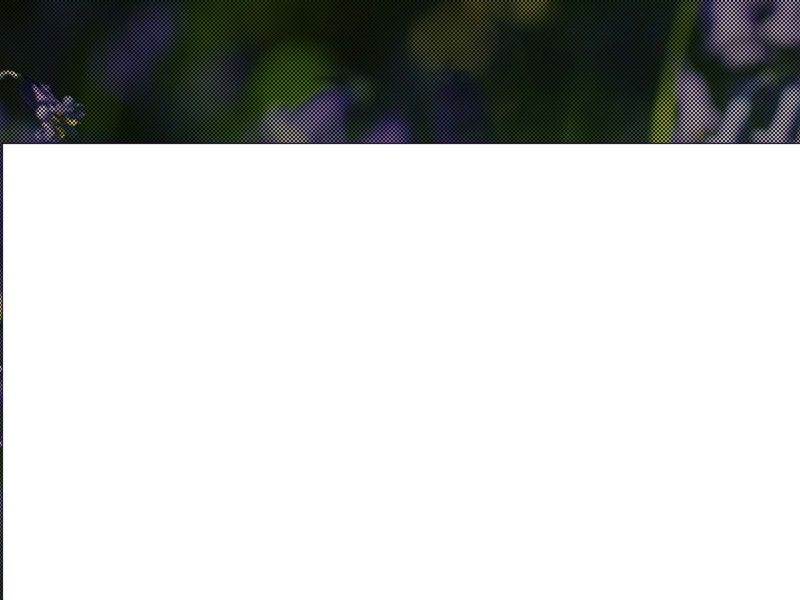 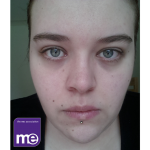 Below you will find all of the individuals who have taken part in the photo campaign to date. 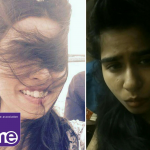 Many of them kindly submitted more than one photo. 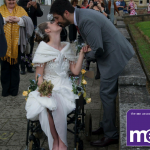 They are all very brave and we are incredibly grateful to them. 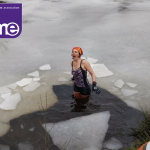 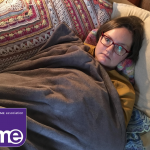 We will continue to use these photos – and video clips – on our website, social media, ME Essential magazine, and when we work with the mainstream media on M.E. 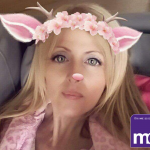 stories and feature articles. 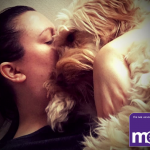 Thank you to everyone who has taken part. 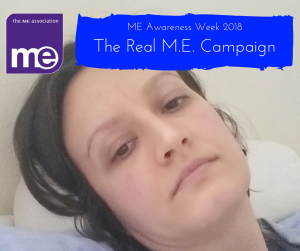 Please keep an eye on our website and social media especially during ME Awareness Week (which occurs every year in May) for more from this continuing campaign. 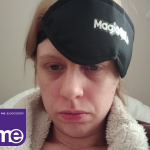 If you still want to take part in the Real M.E. 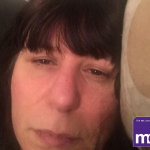 campaign, it is not too late. 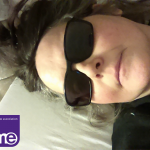 Take a look at the original blog and send in your photos and video clips along with a short explanation of the context. 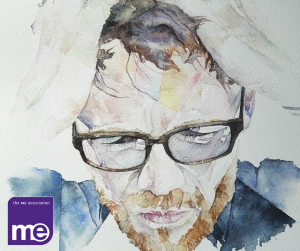 This painting was made by Lee Stammers and kindly offered to help support ME Awareness Week 2018. 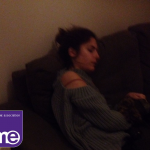 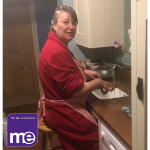 We help people with M.E. 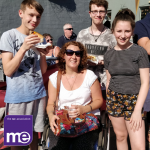 and their families. 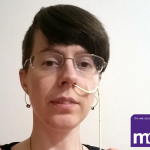 We inform, support, advocate and invest in biomedical research. 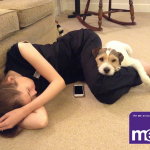 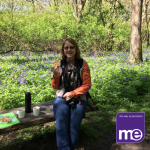 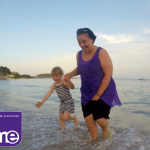 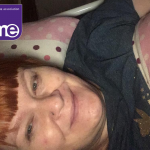 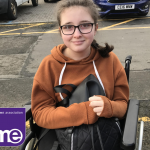 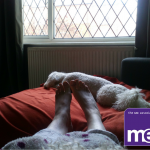 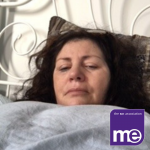 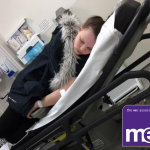 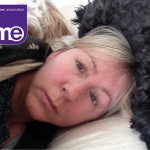 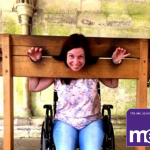 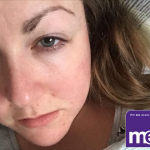 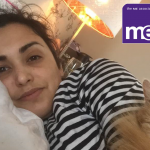 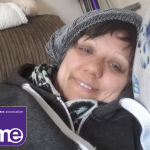 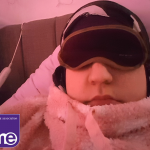 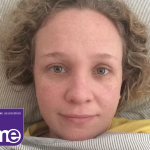 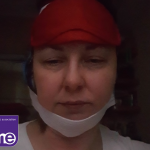 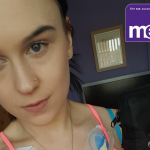 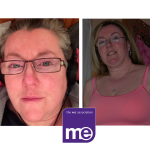 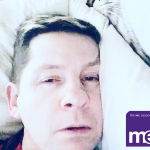 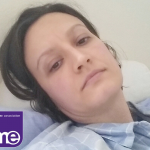 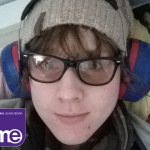 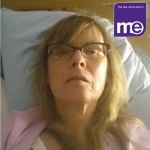 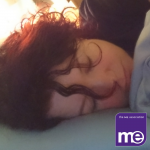 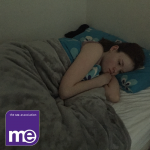 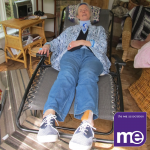 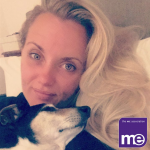 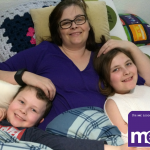 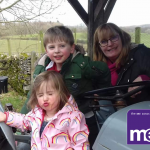 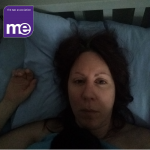 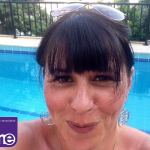 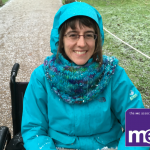 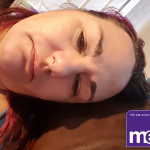 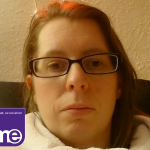 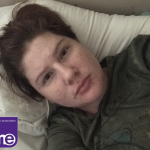 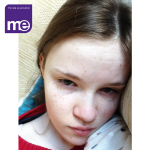 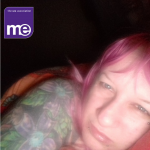 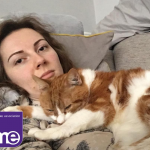 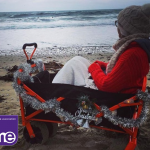 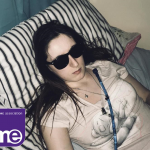 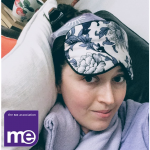 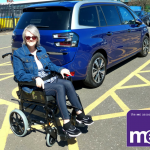 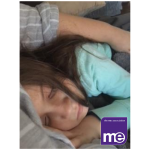 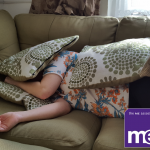 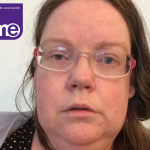 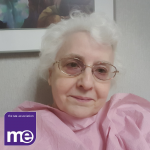 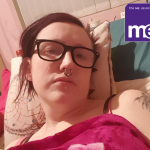 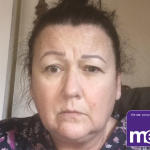 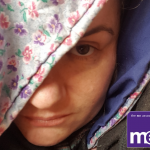 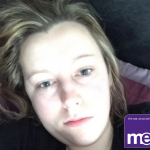 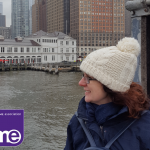 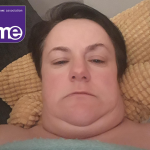 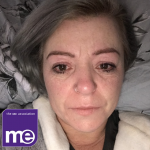 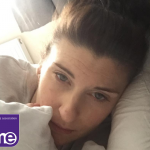 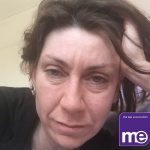 If you would like show your support for our vital work then please donate whatever you can afford to our ME Awareness Week Just Giving campaign. 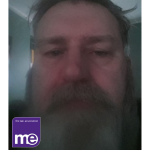 We will be developing the Real M.E. 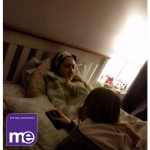 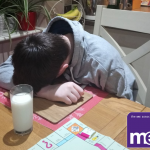 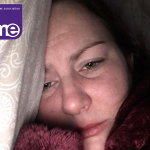 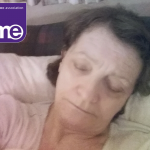 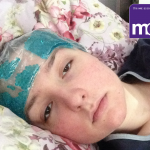 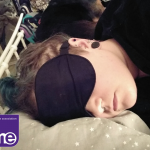 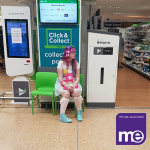 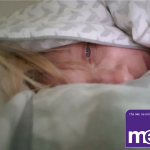 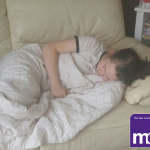 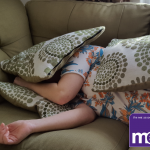 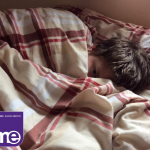 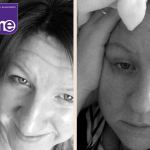 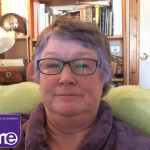 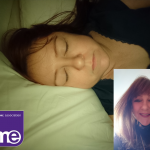 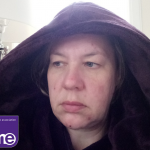 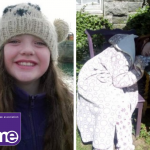 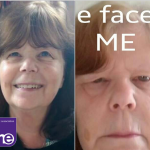 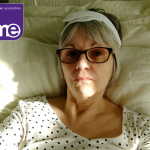 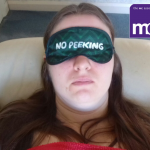 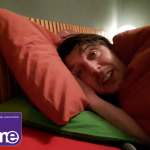 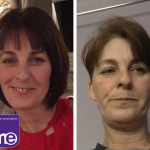 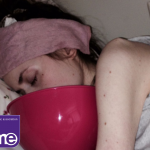 campaign for ME Awareness Week 2019 and using more Real photos and stories on our website, social media and in the national and local press. 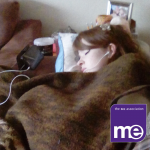 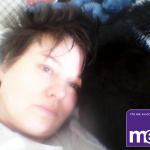 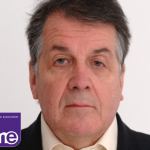 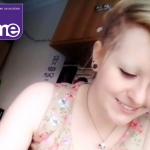 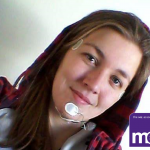 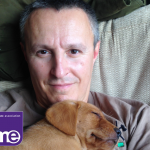 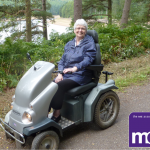 Help us continue to make the UK a better place for people with M.E.